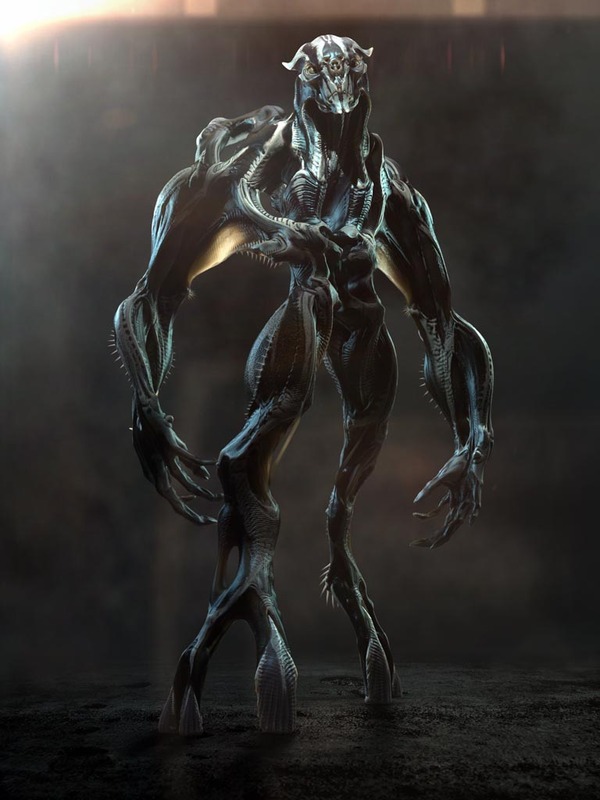 “[J.J. Abrams] wanted something that was iconic,” said creature designer Neville Page, “[that] has never been seen before and absolutely fierce, provocative and scary and new. Whenever you hear new — oh, that one again. How am I gonna do it? So it was intimidating, yeah.” ‘Cooper’ was the nickname given to the Super 8 monster during production — a common technique to avoid news leaks.